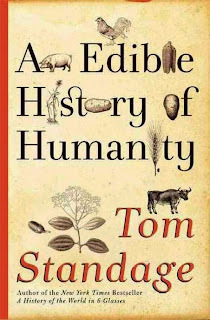 This month we read An Edible History of Humanity by Tom Standage. This was a bit drier fare than what we usual read and only a few people finished it. But for those of us who persevered, we were rewarded with all kinds of interesting information. There were so many fascinating tidbits in here. Food cultivation has played such a big part in shaping civilization...everything to where we can live to how we wage wars. 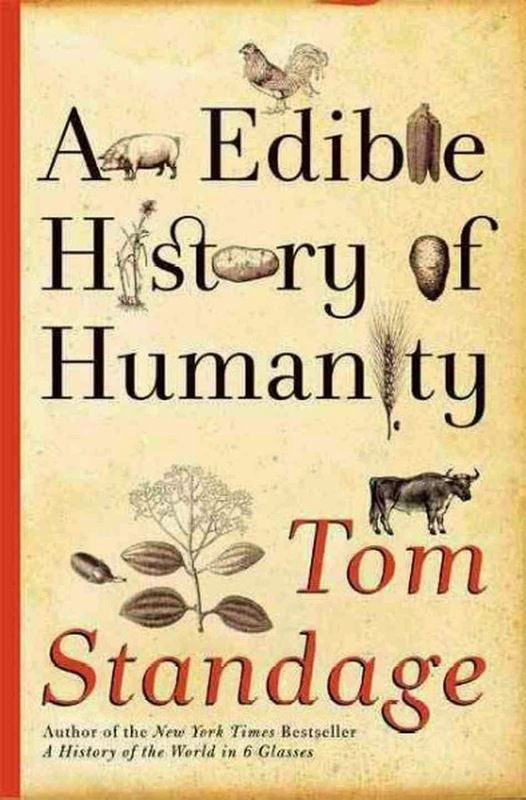 We were especially intrigued by how hunter-gatherers enforced food sharing, and used humiliation techniques to keep equality and the group first. And how some groups were so wary of obligation, that giving lavish gifts was frowned upon, but in other cultures this was expected and built upon. Also of particular interest, was the history of the potato in France, and how royalty tried to encourage its popularity by wearing its flowers, serving it at feasts, and "guarding" the fields to make it look more desirable. Another section that was really interesting is when the author challenged the concept of localvore diets superiority. Food miles are not always a good indicator of carbon load. We were really suprised to learn that lamb grown in New Zealand has lower carbon load even if shipped across the world, due to grass fed, unlike local lambs that are fed processed feed. Potato carbon footprint varies more depending if you cover the pan more than how far it travels! One phrase that really resonates to day is "competition for resources tends to encourage over-exploitation." We really seem to be taking this to extremes, and it is only slightly reassuring that the author thinks world population will cap out in the next 100 year. One last thing we talked about was the Buy Nothing Project, which is made up of Facebook groups all over the place, that people can join and share things they don't need...everything from furniture to leftover cookies! You can find a group near you here! Katie W. – Headed to Boston for graduation! 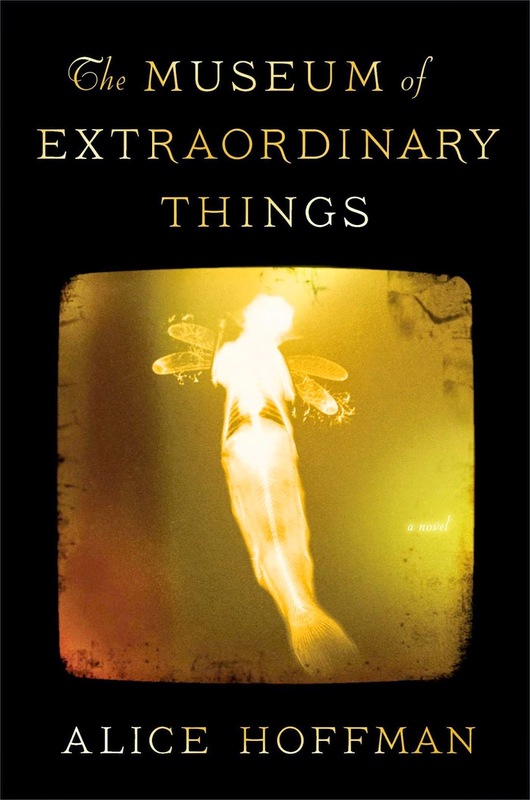 Next month we will be discussing The Museum of Extraordinary Things by Alice Hoffman. It takes place in Coney Island between the years 1911-1925. No sure what we are going to eat yet, but I expect there will be hot dogs! Extra copies are available at the Mountlake Terrace Library.